Copenhagen, the capital city of Denmark, attracts tourists from across the globe as it is one of the most attractive cities that is dotted with all the art and culture on display in the form of heritage sites, properties, and sculptures. 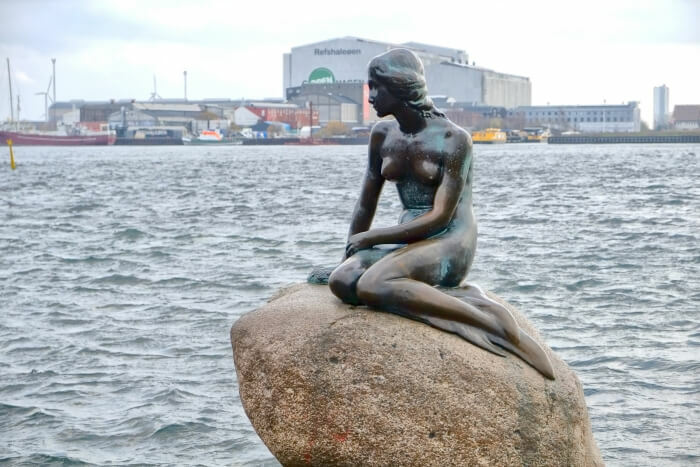 One such, more than a century old statuette, is the little mermaid figurine that sits yearningly on a rock with a granite base on the banks of Langelinie, in the old district of Nyhavn by the port. 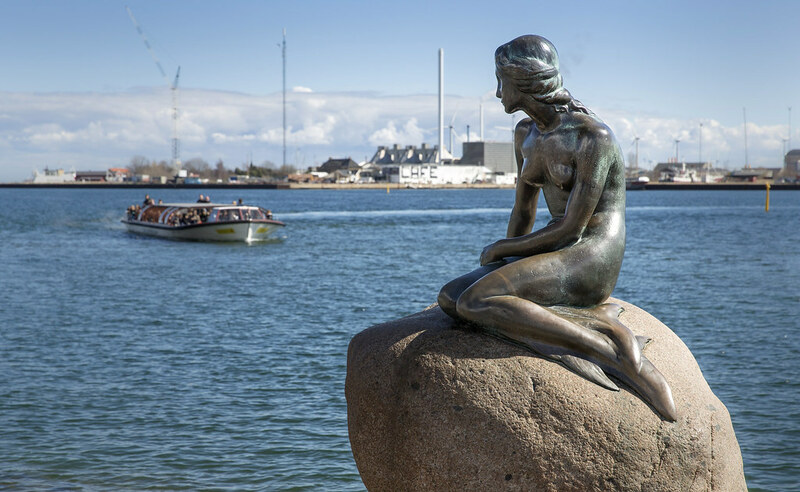 Attracting more than 5 million visitors, this iconic statue has created the record of being the most photographed attraction in Copenhagen. 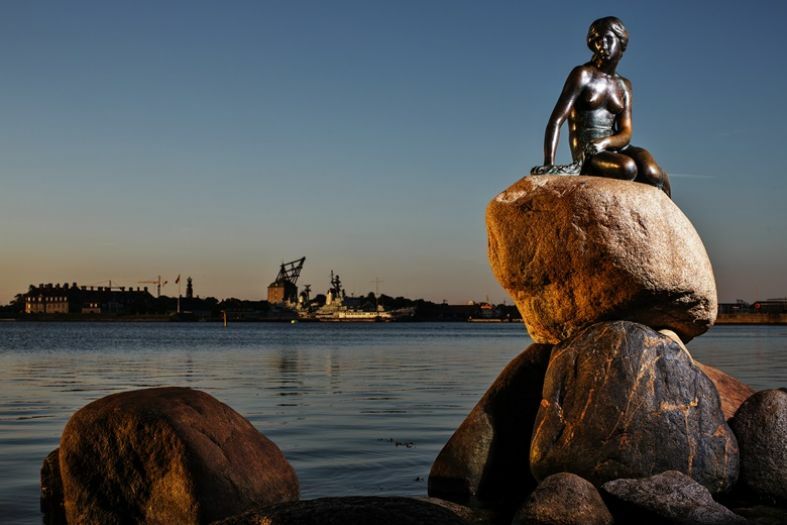 However, a famous brewer by name of Carl Jacobson from Carlsberg was certainly impressed by attending a ballet based on one such fairy tale- The Little Mermaid, so much so, that he commissioned the statue of the same to an accomplished sculptor – Edvard Erikson. He later gifted this masterpiece to the city of Copenhagen. Ever since this statue of the little mermaid is mounted on a rock, by the waterfront of the Langelinie Quay in Copenhagen, Denmark. The original fairy tale was written by a Danish author by the name of Hans Christian Anderson, and Carls Jacobson was not only fascinated by the ballerina but also with the Little Mermaid Story. When he gifted the statue as a tribute to the city of Copenhagen, soon enough it became an icon representing this city. Apparently decorating public places with historical figurines was trending in those times. The inauguration of this bronze statue occurred on 23 August 1913, and in 2013 it became a century old figurine that created history by attracting innumerable visitors from all over the world. 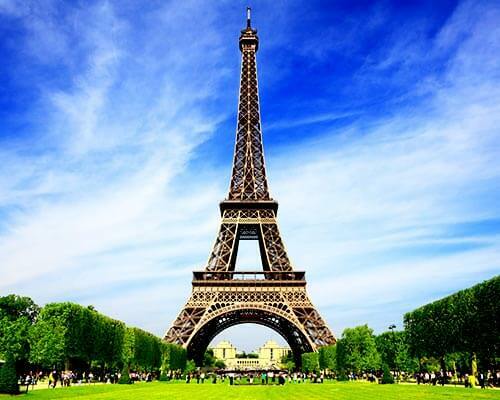 The climate in and around the statue is generally cold so summer is the ideal time to visit this place, also, it gets crowded with the passing day, so early morning visit is also advised so as to avoid getting jostled in the crowds while taking a selfie. 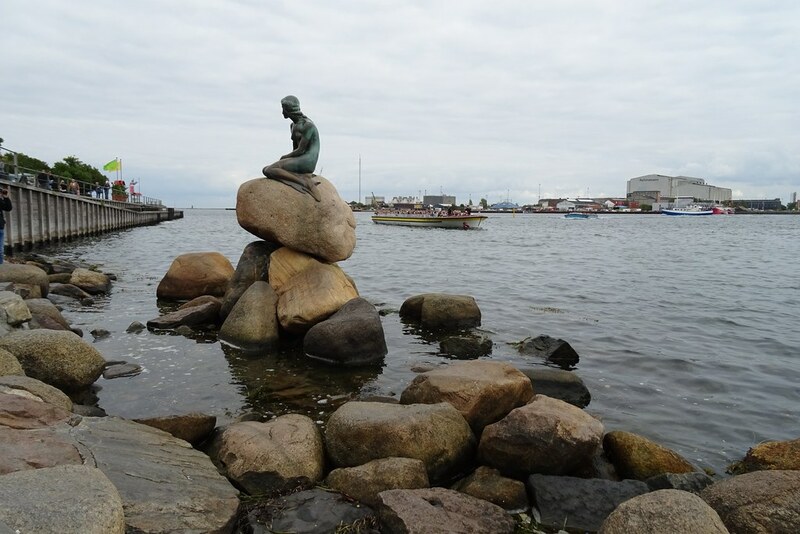 As the name suggests, the statue of the Little Mermaid is literally very small, thus often, many tourists who are not aware of its origin and background, are a tad disappointed by the size of the statue. 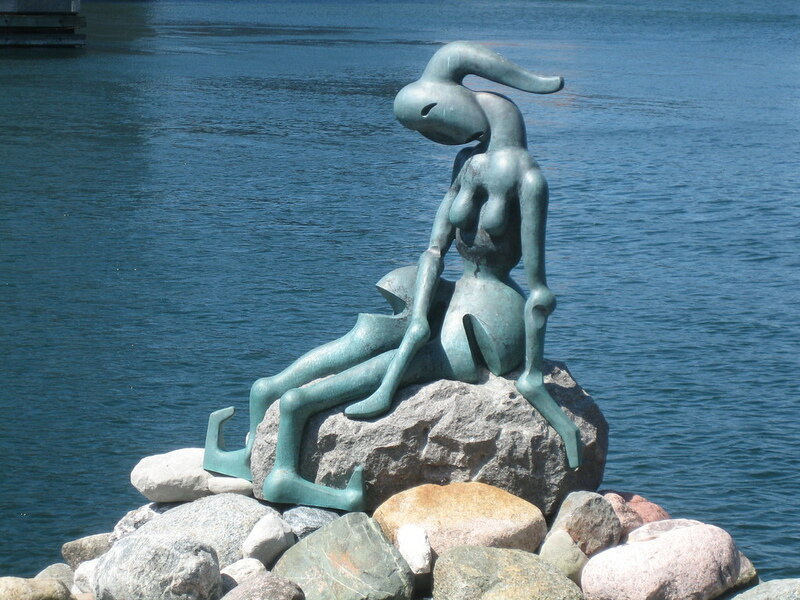 Appearance: The little mermaid is oeuvre de art, that was sculpted by the eminent sculptor Edvard Erikson who created it with bronze and seated it on a granite base, on the top of a rock. It is a 4 feet tall figurine weighing 175kgs, that stares wistfully into the void with an element of sadness surrounding it. The statue is a petite one with two tails, which is the only contradiction to the little mermaid story, wherein the mermaid had only one tail. Story of conception: Ellen Price was the ballerina who had inspired Carl to commission the sculpture of the little mermaid, so while she modelled for the face, Edvard Erikson, the sculptor, made his wife Eline to model for the rest of the body. 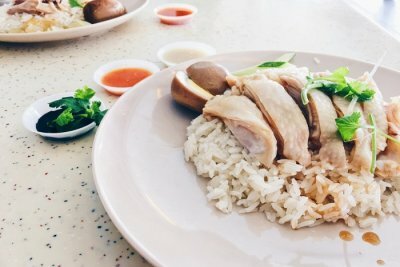 The Fable: As the legend goes, there was a mermaid who had a quest for an eternal life for her soul, but she falls in love with a prince and then gives up everything for him. It is believed that she swims from the bottom to the top of the ocean twice a day, once in the morning and also in the evening to meet her prince. Another story that is doing rounds is that the existing statue in Copenhagen is a copy, while the original one is hidden by the Eriksen Heirs in a secret place. This sculpted beauty has its replicas displayed all over the world, wherein the count of these exquisite pieces go up to 14. While Brazil, Romania, Spain and the US are some of the countries which can boast the presence of the copies of this figure, the little mermaid statue in Disney is the most popular. However, in Disney, it was made up of fabric glass and was positioned in the Walt Disney Studios Scenic Shop. It garnered a lot of attention when the movie with the same title was released. As the statue was gaining a lot of attraction, along came a lot of protesters and several unsuccessful attempts were made to completely destroy this piece of artistic beauty. While it was beheaded by some miscreants three times, its arm was ripped off once too. The head was grafted again and so was the arm. The neck still has a mark of sabotage. The little mermaid Copenhagen vandalism reached an extreme when some rebels attempted blowing off the whole figure with gunpowder; even paint was strewn on it, time and again. However, this rock solid mermaid bore it all and today, completely restored, it basks in the admiration of myriad visitors. 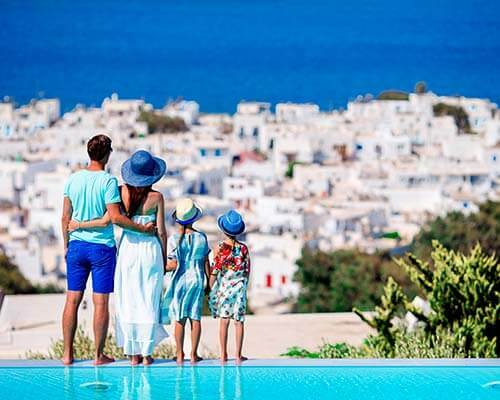 You can be one of the many million tourists who head straight to the promenade known as Langelinie Marina which is adjoining the harbor that stations the statue. 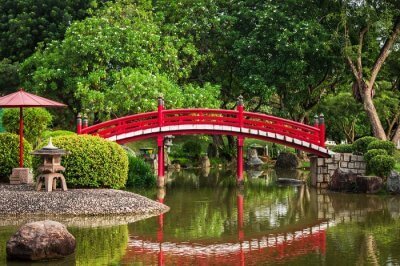 The park itself is very refreshing and scenic. 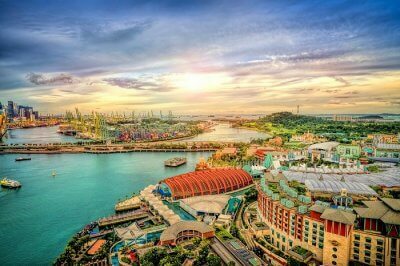 So apart from clicking selfies with the little mermaid statue, touring this promenade is also a very appealing option. 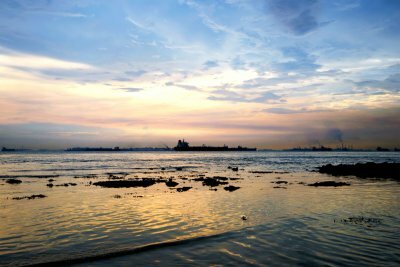 It is also an excellent junction to appreciate the spectacular sights of the big cruises that visit the city daily. 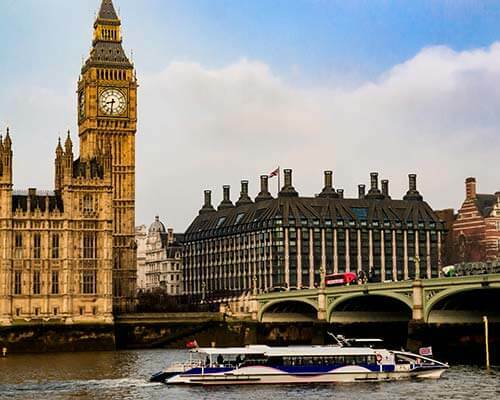 An unusual way of sightseeing close to the statue would be taking a boat tour for a period of an hour from the main harbor to the other connecting canals. 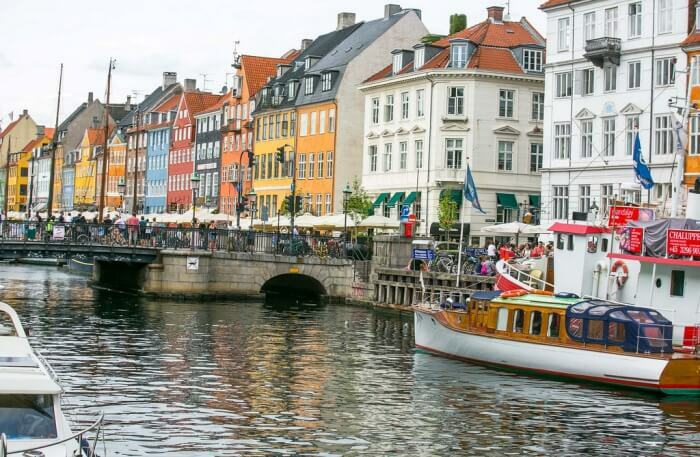 A glimpse of ancient castles and other heritage sites are in the offering as one board the boat from Nyhavn or Ved Stranden. Segway tours or bike tours are also trending these days, but the simplest way to reach this venue is either walking down the cobbled stretch of Nyhavn or by taking a bus ride on Bus no.26. 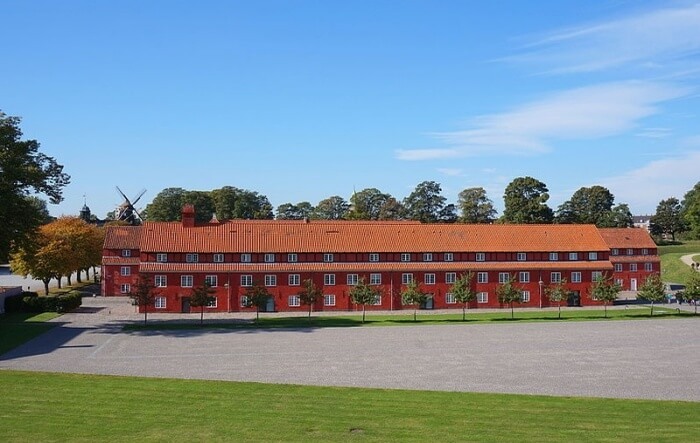 Close to the waterfront at Langelinie, is one of the most striking fortresses by the name of Kastellet. The most unique feature about this heritage site is that it is star-shaped. This place is famous in Northern Europe for being well maintained. 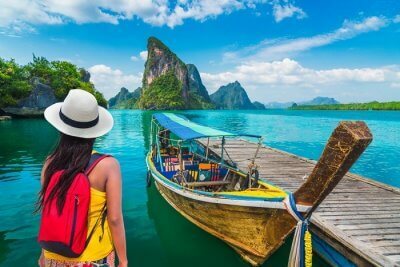 It also gets a fair share of tourists, as it turns into a popular picnic spot for not only the citizens but also foreigners. Should you be interested in the history of Copenhagen, then incorporating this place for a casual walk in your itinerary is a must. 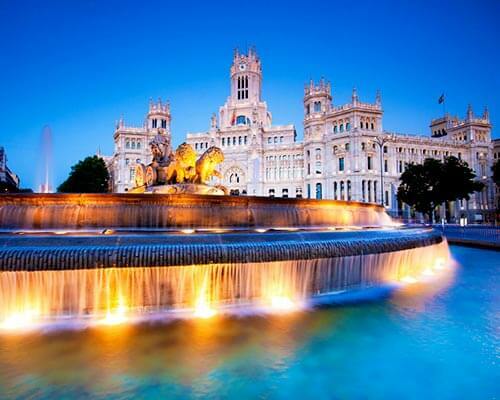 Another interesting tourist spot in the neighborhood of the Little Mermaid is the famous Gefion Fountain. 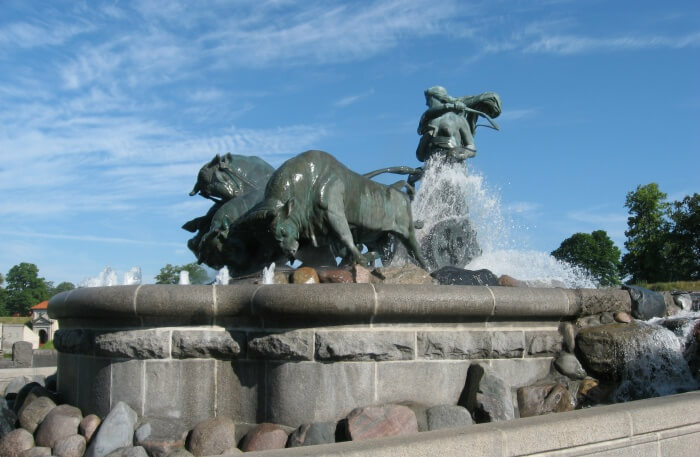 It is a magnificent piece of artwork and a visual treat for architecture enthusiasts as it is not just a mere fountain but one with the statue of Norse Goddess Gefjun on its top, who is said to be responsible for separating Sweden and the island of Zealand. Barely few hundred steps away from the harbor it is an excellent site for holding small events. 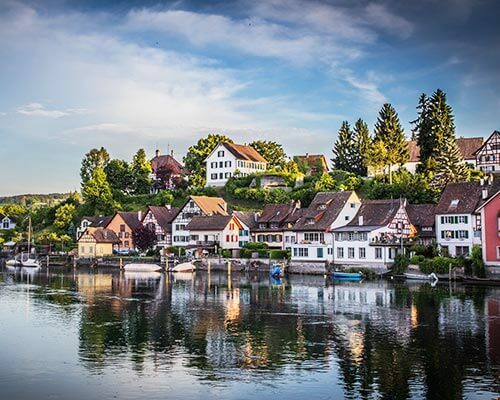 As you walk along the Langelinie Alle, you can actually see another version of the mermaid which is also known as the contemporary ‘sister’ a little further ahead. 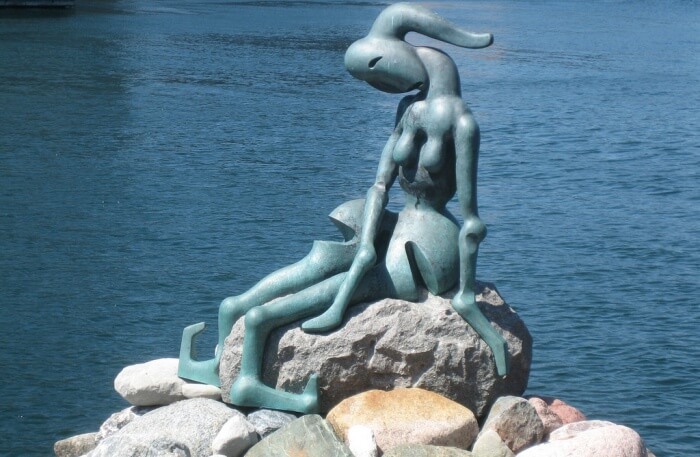 This ‘Genetically Modified Mermaid’ is the work of a Danish artist by the name of Bjørn Nørgraard and is an integral part of a larger group of sculpture. Unlike the original figurine, this one is more chiseled and has Picasso- like appearance. 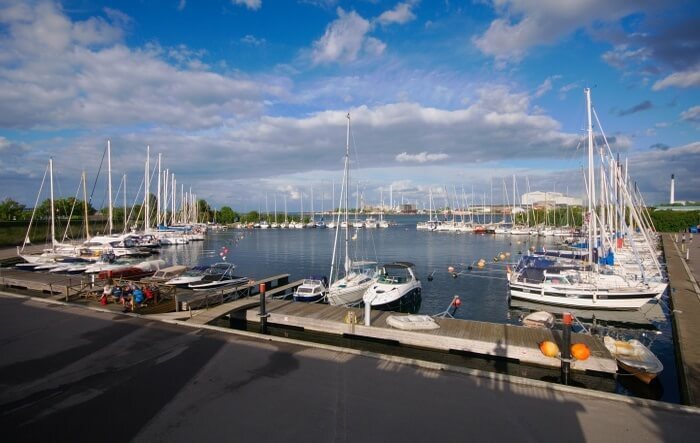 While the list of sightseeing is endless in and around the Langelinie Harbour, certain site- seeing spots like The Royal Danish Playhouse, Amalienborg Palace- the royal residence etc. is en route. One can also get amazing views of the city’s contemporary Opera House, situated on the other side of the canal. How To Reach The Little Mermaid? 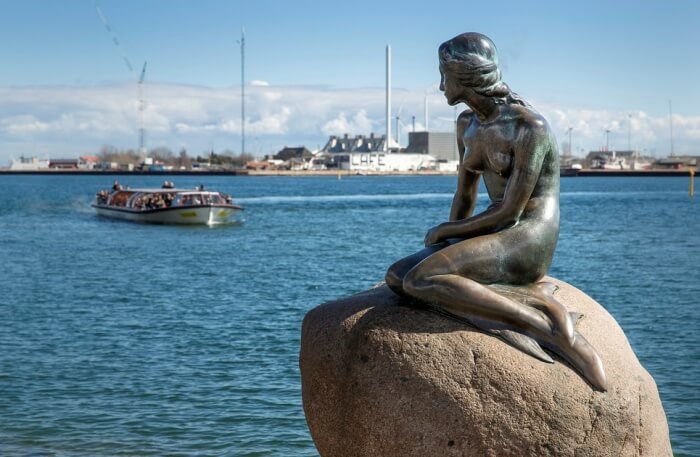 The famous statue of the Little Mermaid at the waterfront in Copenhagen is approximately 1.9miles(3km) from the northeast of the central Copenhagen and it is relatively easy to reach this place on foot. 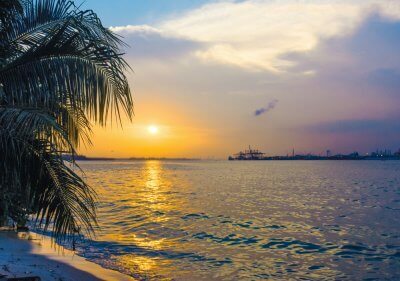 There are several routes and several ways of reaching this beautiful site. The most interesting way is to take up one of the hop-on-hop-off tours that make you get down right next to the statue. Many other walking tours or canal tours that can be done by boats too. 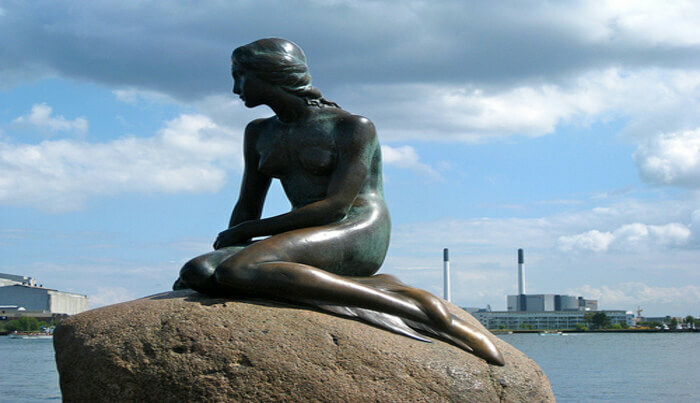 As a Copenhagen Icon, this statue of the Little Mermaid attracts millions of people worldwide and though it has been marred many a time, it has kept the spirit of resilience alive so the tourists who prefer to visit this place, are not only awed by the physicality of this silhouette, but also by the endearing spirit prevalent in the air. 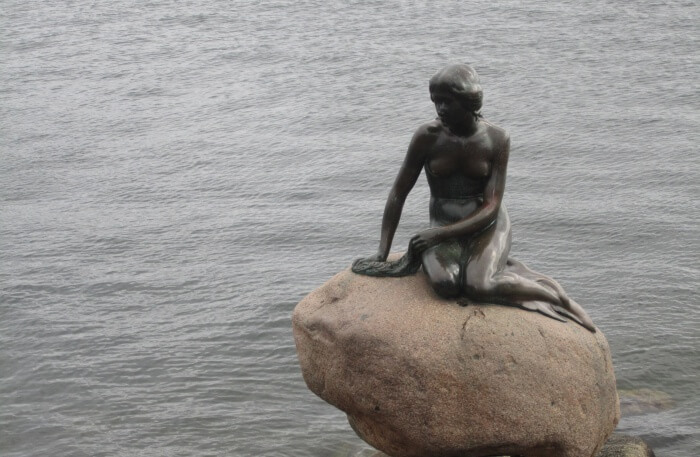 Should you plan a trip to Europe, including a visit to this Little Mermaid will enhance your itinerary for sure.